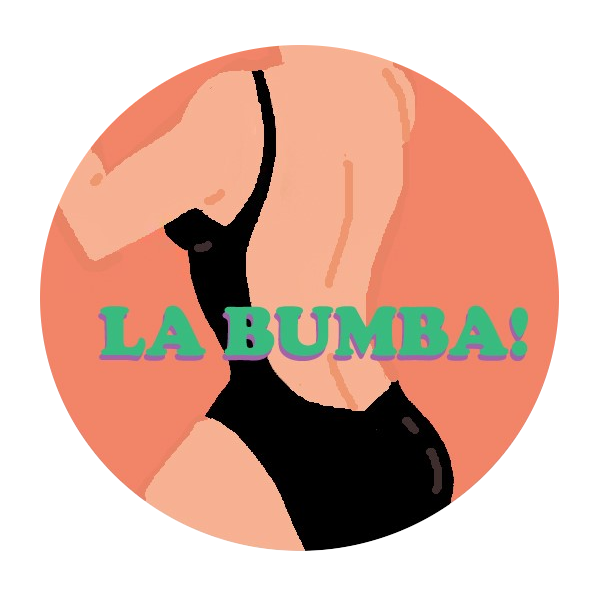 Body Positivity Campaign Video, Kuala Lumpur 2018 – La Bumba! In this day and age, it can be hard to love yourself and your body if you don't fit in that idealized look. This video is designed to empower and encourage women/girls to love themselves now without conditions. Not later, not tomorrow but now. We recently asked a few ladies what body positivity meant to them and their answers and messages are wonderful, supportive and focus on why we are all beautiful and unique in our own ways.